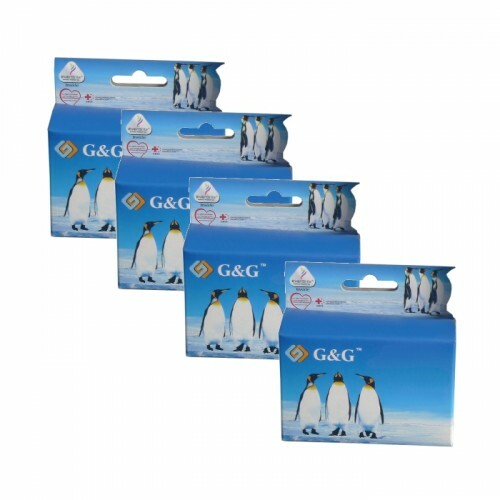 Brother LC-1000 4 Pack Ink Cartridges Compatible. 1 x LC-1000BK Capacity 600 pages. 1x LC-1000C Capacity 500 pages. 1x LC-1000M Capacity 500 pages. 1x LC-1000Y Capacity 500 pages. 100% Guarantee On All Our Own Band Products.